In this edition, a San Francisco-based salad chain plots an East Bay expansion, construction has commenced at one of Oakland's first cider-oriented bars, and some movement at a shuttered downtown eatery in an iconic building. 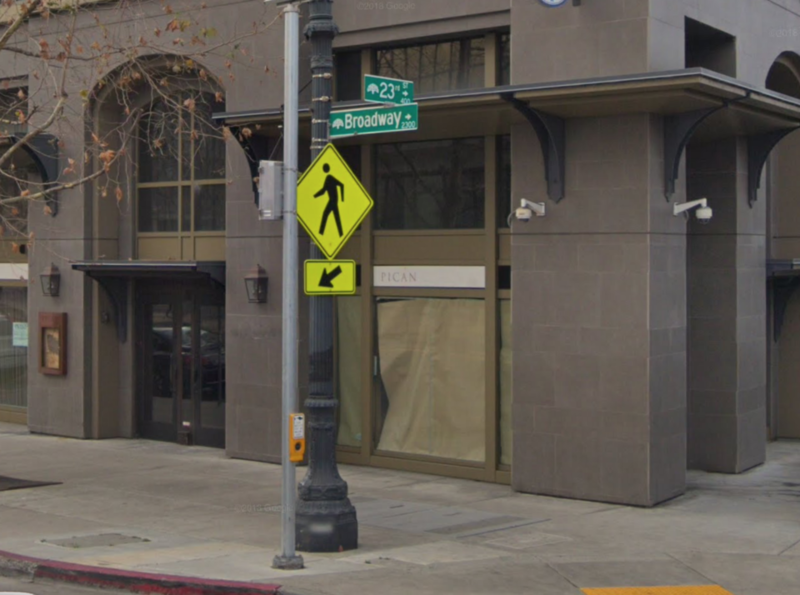 San Francisco-based salad and sandwich chain Mixt is plotting its very first East Bay location, in the space on Broadway formerly occupied by Pican. The expansion was confirmed by Good Food Guys, the parent company of Mixt and Split American Kitchen. Pican closed in mid-2017, citing increased competition in the neighborhood and a tough-to-manage space, but Mixt is undaunted: Oakland will mark the company's 12th location. According to veteran Hoodline tipster Al M., the new outpost is "still in the early stages" of construction. On a recent visit, he spotted a crew on-site working to install ventilation and electrical infrastructure. 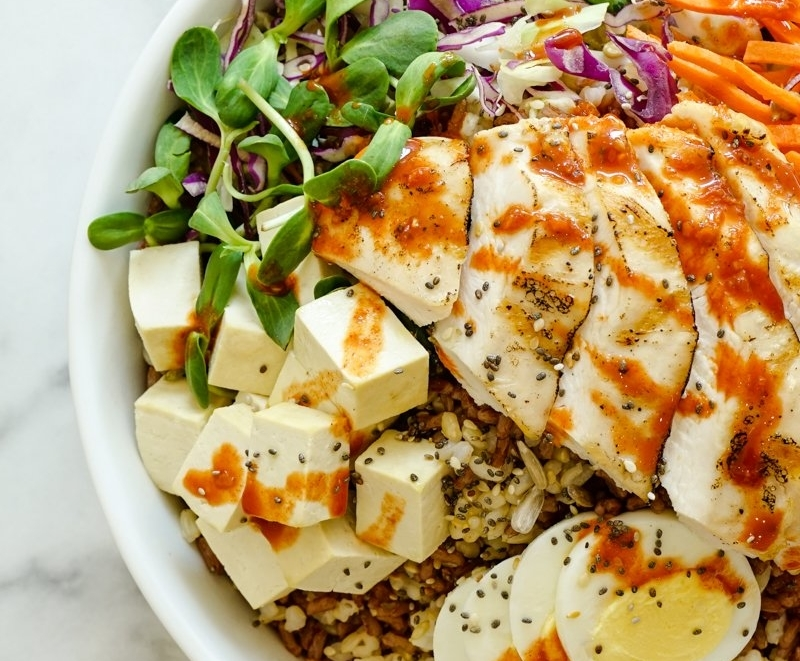 Mixt is known for its fresh salads, grain bowls and "market plates," which offer diners a choice of grilled proteins like herb-roasted free range chicken or grass-fed flat iron steak, along with a sauce and two plant-based sides. Each Mixt menu varies slightly by location. A Good Food Guys representative told Hoodline that details for the Oakland outpost are still being held close to the vest. If all goes to plan, Mixt Oakland is aiming for an early 2019 debut. 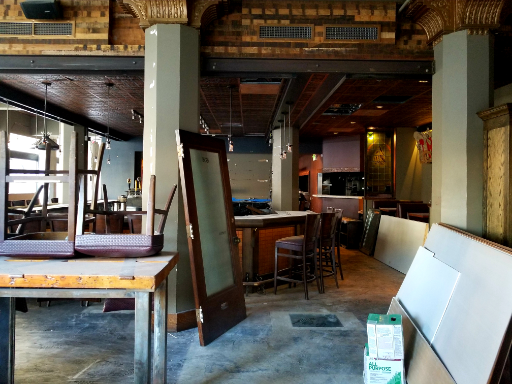 Next, our informant Al M. checked in on Oakland-based Crooked City Cider's new taproom in Jack London Square, which was originally slated to open this past spring. Al learned that construction has only recently commenced, but was assured by a worker on site that the new spot would be open by the end of the year. Crooked City Cider got its start in 2015 out of owner Dana Bushouse's basement, selling its wares at pop-ups and tasting parties. It currently shares a tasting room with Two Mile Wines and Oakland Spirits Company at 477 25th St., which Bushouse plans to keep open after the new taproom debuts. 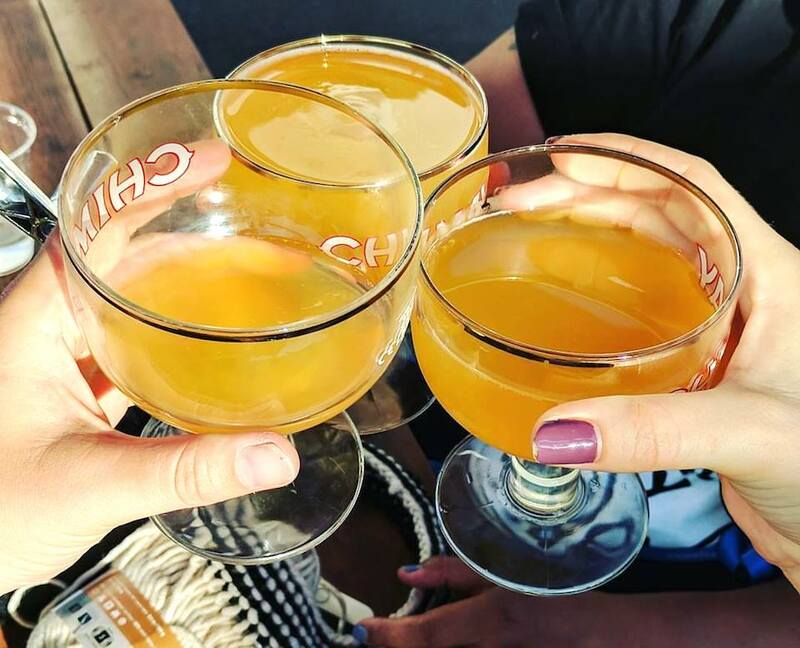 In addition to Crooked City's own ciders, Bushouse hopes to serve roughly 25 ciders from across the U.S. at her new space. Soups, salads and sandwiches will be on offer through a partnership with Red Door Catering. Finally, Al stopped by the former Tribune Tavern space in the Tribune Tower, which unexpectedly closed last fall. It's still not clear why the restaurant closed its doors. But it likely relates to the financial struggles of founder Tom Henderson, who was accused of fraud by the U.S. Securities and Exchange Commission for allegedly misusing funds raised from investors. Last month, Henderson reportedly reached a settlement with the government, according to the East Bay Express. The 22-story Tribune Building is on the market with a price tag of roughly $50 million, according to the San Francisco Chronicle. As for the restaurant space, it's currently being gutted; according to Al, a "for lease" sign has been posted to one of the exterior windows. As always, Al plans to keep an eye on the space, and will report back with updates as warranted. Thanks very much to our man about The Town, Al M., for the tips!